This week we dive into some cloak and dagger spy craft fun! Mulder instinctively stumbles toward truths while Scully displays quick-wit and agency in the face of danger. 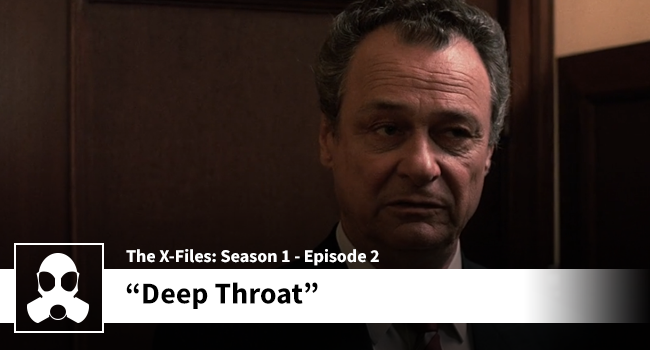 A proper mythology episode that kicks-off a major X-Files through line.